Mi.com was the first technology e-commerce platform in India to offer a reward program called Reward Mi which was announced by Xiaomi India back in June 2017. Reward Mi is a program to rewards fans with exclusive benefits such as F-codes and discount coupons which can be redeemed on selected products on mi.com. 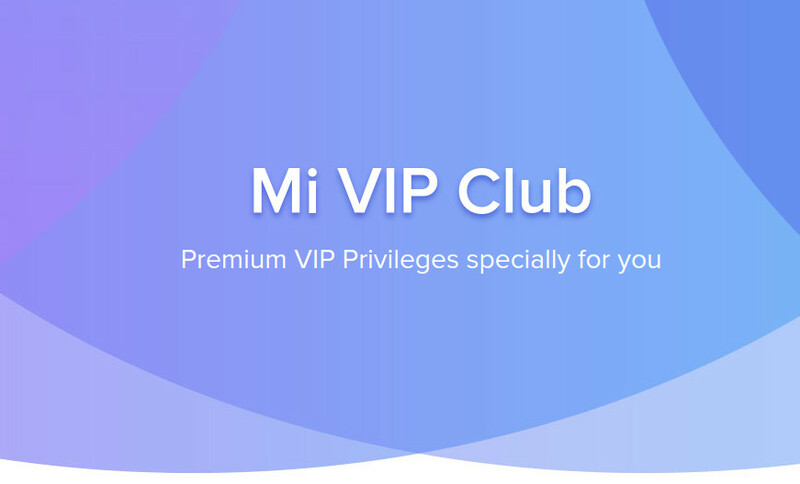 Earlier this year, Xiaomi India announced another reward program called Mi VIP Club for its fans and classified VIP fans into four levels called Silver Class, Gold Class, Platinum Class, and Diamond Class. Users earn these VIP points and Mi Tokens by purchasing products, users earn 10% of transaction values as Mi Tokens and 1% as Mi VIP points, based on which they are entitled to upgrade reward whenever they reach to a higher level. Platinum and Diamond class users also receive birthday gifts on their birthdays from Xiaomi India. Eazydiner: 500 Mi Tokens to get a INR 250 off voucher, applicable on bills exceeding INR 500, for t&c related to this offer refer to this page. Cleartrip: 999 Mi Tokens to get up to INR 3000 Cleartrip wallet cashback voucher from Cleartrip, for t&c related to this offer refer to this page. 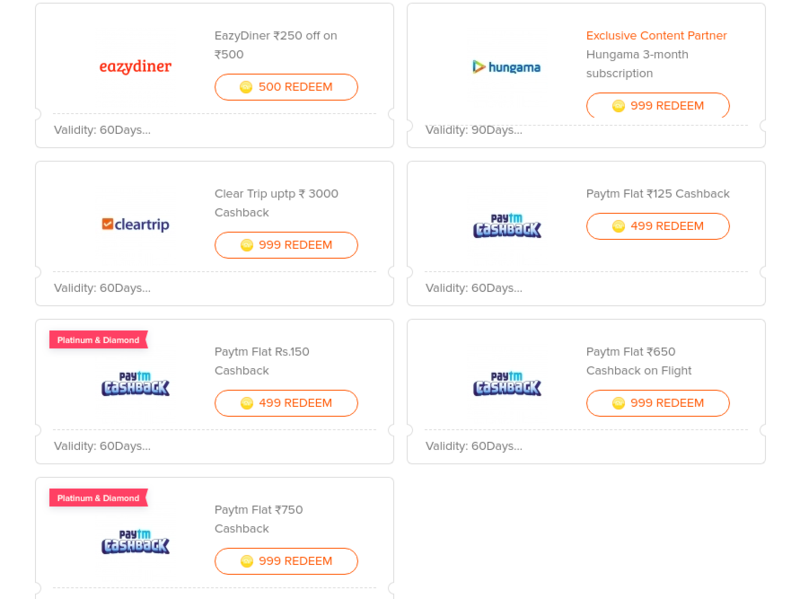 Hungama: 999 Mi Tokens to redeem a 3-month subscription voucher code for Hungama Play. Paytm: 499 Mi Tokens to redeem a INR 125 Paytm cashback voucher code, applicable on bus tickets above INR 500. 999 Mi Tokens to redeem a INR 650 Paytm cashback voucher code, applicable on flight bookings exceeding INR 2,500, for t&c related to Paytm offers refer to this page. Exclusive to Platinum and Diamond members: 499 Mi Tokens to redeem a INR 150 Paytm cashback voucher code, applicable on bus tickets above INR 500 . 999 Mi Tokens to redeem a INR 750 Paytm cashback voucher code, applicable on flight bookings exceeding INR 3,000. Xiaomi is yet to make a formal announcement for the same but the details are already up on mi.com and users can redeem the discount coupons/vouchers, for more details visit this page.